An amazing and refreshing twist on a classic. 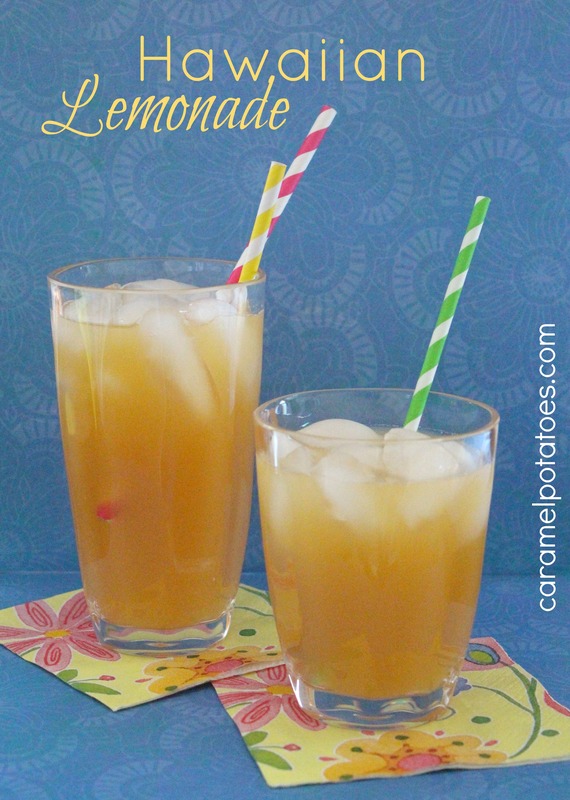 This Hawaiian Lemonade is so simple and so good. Perfect for those summer days, if we can’t actually all be in Hawaii maybe we can make home feel just a little more tropical. Combine all ingredients and serve. Makes 6 servings. Wow, this sounds so good and refreshing! I will definitely give this a try.